Our V Neck Dress in Gauze is just a must-have piece in your wardrobe. 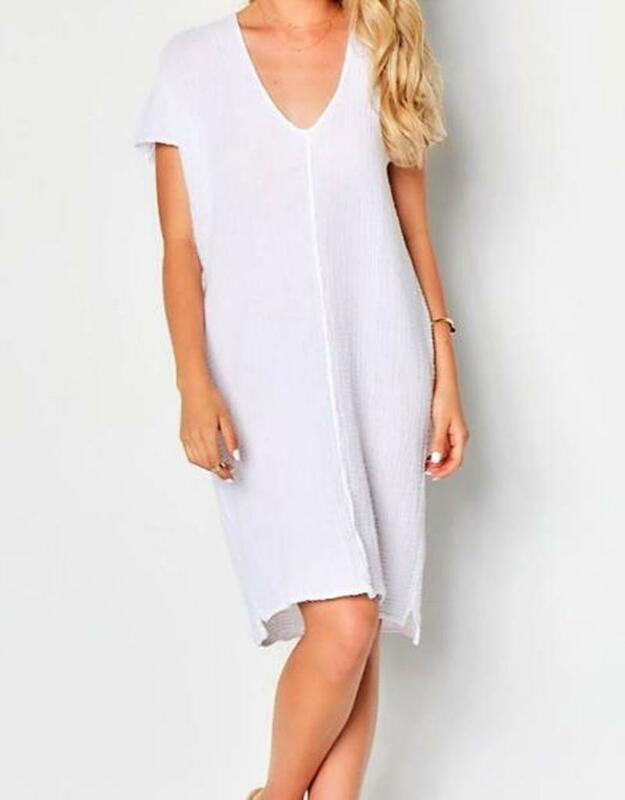 This super light cozy dress is a perfect day to night piece. 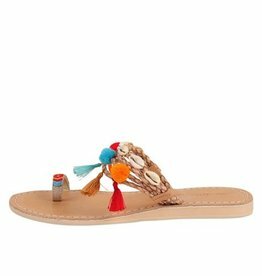 Pair with flats and a denim jacket for a complete look. You can't go wrong with this flattering easy-to-wear dress. Model is 5"10, 34 A bust and wearing our Size 2. (Small) Garment fit is oversized.